I am a Health & Fitness Evangelist with a passion for sharing sustainable, effective, innovative routes to optimum well-being and physical performance. I have a BSc Degree in Biology & Chemistry and a Business Diploma in Marketing. I’ve written two health & fitness books and I am a freelance medical writer and magazine columnist. 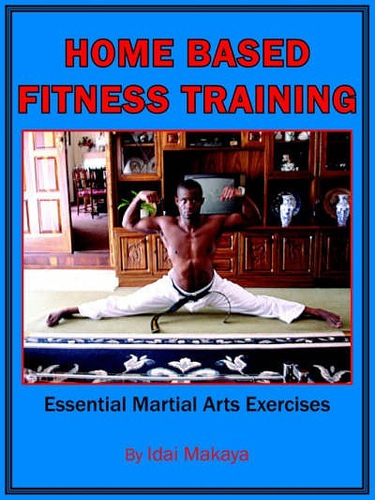 For many years I wrote a regular Martial Arts Conditioning Column in Britain’s leading martial arts publication – Martial Arts Illustrated Magazine – and my articles and interviews on Health & Healthcare Matters, Fitness and Self Defence regularly appear in a variety of magazines, newspapers and websites. I hold a Black Belt in the Martial art of Taekwon-do (I.T.F.) and I also train in Thai Boxing and Western Kick-boxing. I’ve had two 2nd place finishes at the British Taekwon-do Championships and I am a strong advocate of Mental Conditioning & Visualisation Techniques to facilitate the achievement of one’s true potential. I’m a long-distance cyclist and have trained on ElliptiGO elliptical bikes since they were first launched in 2010. In this regard, I am one of the most experienced elliptical cyclists in the world and have worked with some of the world’s most successful athletes in strength & endurance sport. I also spend a lot of my free time mentoring new riders in long-distance cycling. In November 2013, I was the invited Guest of Honour and Keynote Speaker at the Audax UK (National Long-Distance Cycling Association) Annual General Meeting & Awards Ceremony, after successfully completing the 1,418 km London Edinburgh London Audax cycling challenge (within the 116 hours & 40 minutes time-limit) on an ElliptiGO bike. 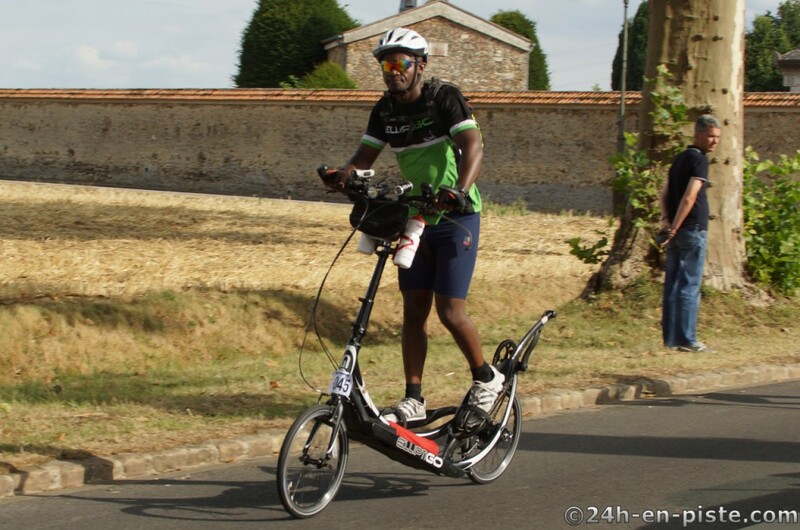 In August 2015, I became the first person in The ElliptiGO Ultra-Endurance Team to complete the 1,230km Paris Brest Paris Audax cycling challenge (the world’s premier long-distance cycling event) on an ElliptiGO bike, covering the distance in 83 hours & 38 minutes (which is the elliptical cycling record for the event). In May 2016, I took on the iconic 1,368km (850-miles) ride across Britain, from Land’s End to John O’Groats – completing the ride in a new elliptical bike Guinness World Record of 120 hours & 4 minutes (or 5 days & 4 minutes). 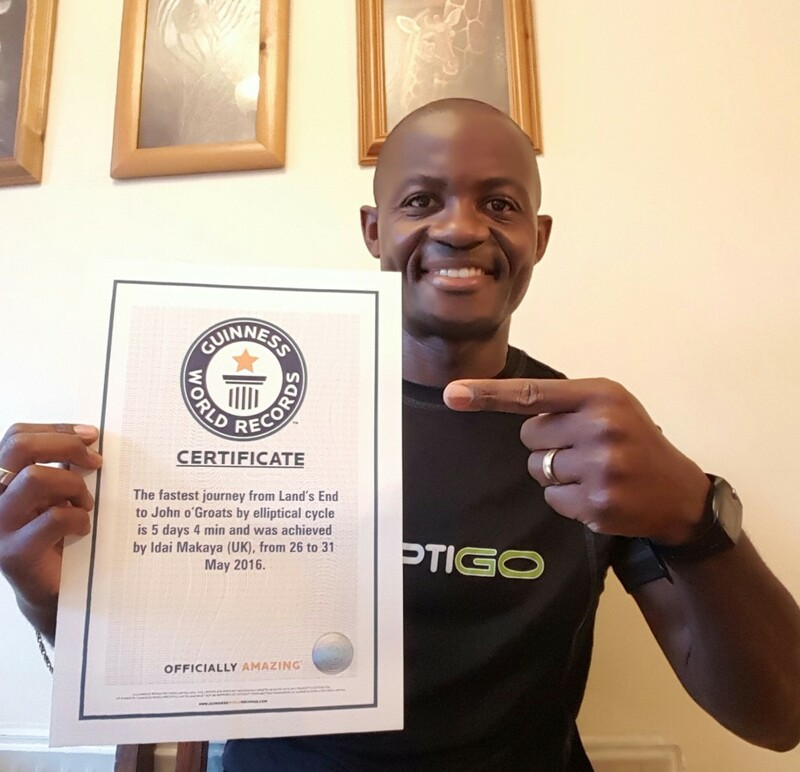 This record-breaking adventure was ‘immortalised’ in the 2018 Guinness Book of World Records. On 24th June 2018 I rode twice across Britain, setting a new Guinness World Record for the 2,768km (1,720-miles) return journey between John o’Groats & Land’s End using an Elliptical Bike. I rode 240km (150-miles) per day and took 11 days, 10 hours & 31 minutes to complete the ride in memory of my late brother Garai Makaya, who passed away on 11th February 2017). Having begun my own exploration of Intermittent Fasting techniques in the late 1990’s I’m now the world’s most experienced Intermittent Fasting practitioner in relation to its applications in hard-core, long-distance, ultra-endurance training. 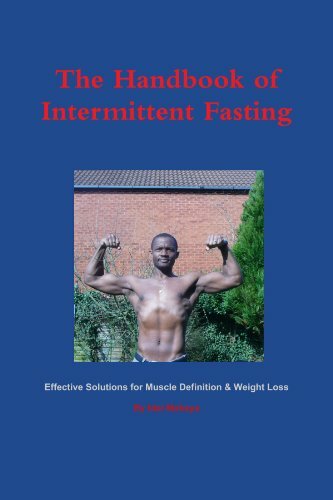 I strongly believe in the use of Intermittent Fasting concepts for health & well being (as well as for endurance training) and I encourage the pressure-testing of all scientific concepts relating to human physical performance, in order to determine their true effectiveness (as opposed to an unquestioning, dogmatic acceptance of the status-quo). In order to validate my fasted endurance training principles I have done a number of non-stop fasted training rides and long-distance cycling events on the ElliptiGO bike (some of which have had durations longer than 24 hours and have covered distances beyond 500km whilst fasting on water only). I’ve worked in a variety of senior management roles in some of the world’s most innovative & successful Health, Fitness, Sports Injury & Healthcare organisations and continue to do so. I’m also a Freelance Health, Fitness & Medical Writer/Copywriter working closely with Britain’s leading Doctors, Surgeons, Fitness and Healthcare professionals. I diligently continue my research into all forms of self-improvement and health advancement using a multiplicity of insights and ‘experiments’ to develop useful approaches, articles and reading materials (which I hope will benefit many other people in their own unique quests for health and personal fulfillment). I run a personal training studio in Milton Keynes – where I live with my wife, daughter and son. I believe in God and I respect other people’s personal/spiritual beliefs (as long as they support the principle of treating others in the same way as we’d want to be treated ourselves).